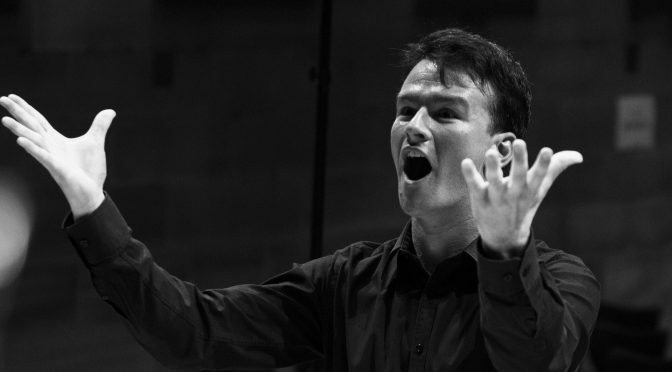 The Sydney Chamber Choir has has a new Music Director Sam Allchurch. 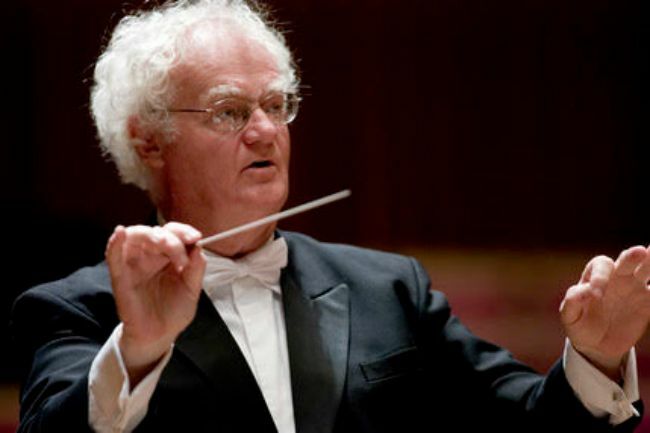 This is after the recent passing of its long time and much loved Music Director Richard Gill. 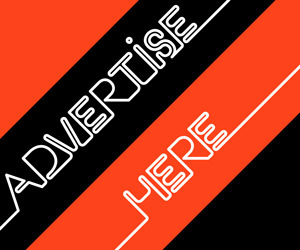 Sam is picking up the baton with his debut concert Saturday week, 30th March at the Great Hall, Sydney University. Music lovers are in for a treat. 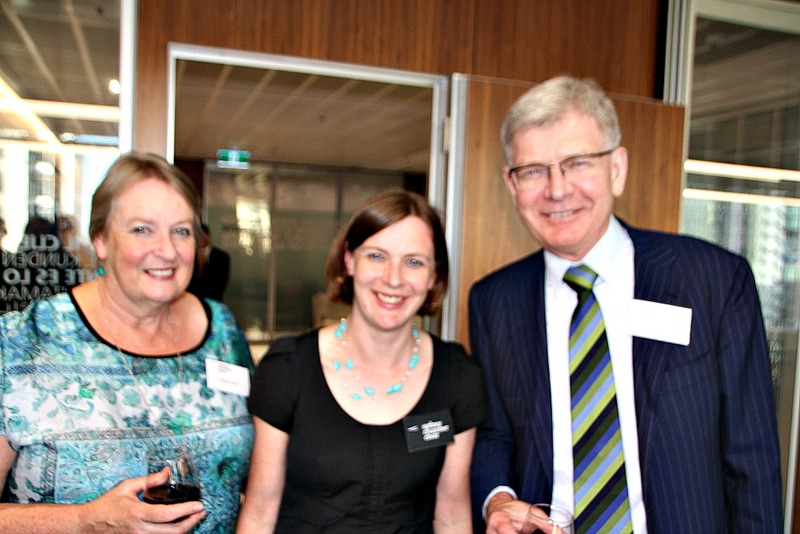 Mr Allchurch shared his thoughts about the first program he has curated. 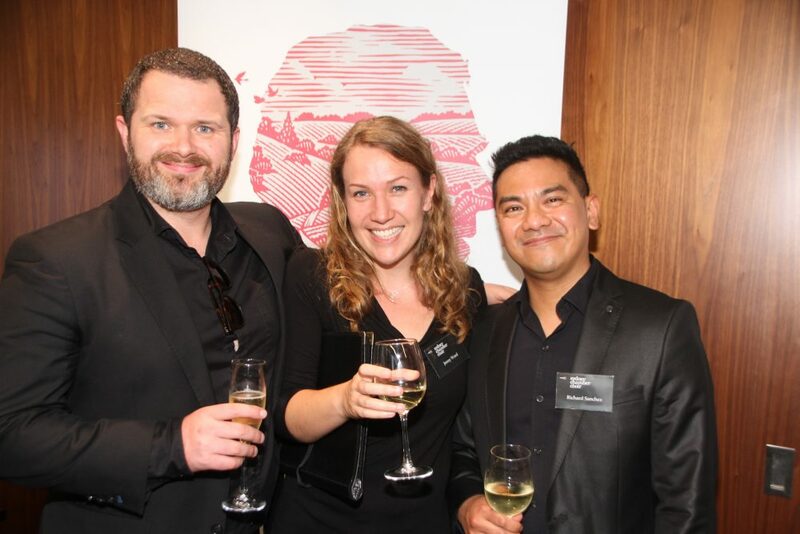 “Taking on the mantle of musical director of Sydney Chamber is a very exciting prospect for a choral conductor – something akin to be handed the keys to a Rolls-Royce! 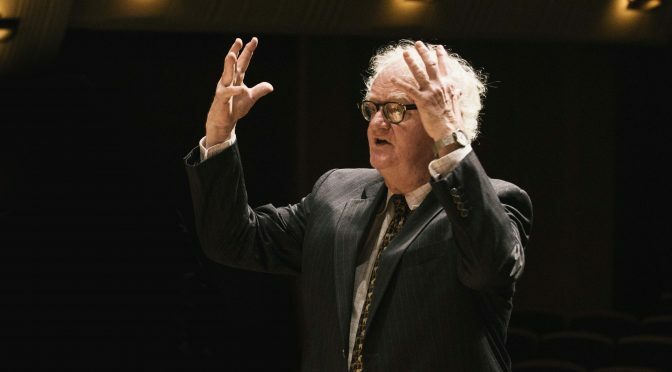 The Australian Romantic & Classical Orchestra announced Richard Gill Presents: A Voyage of Musical Discovery. 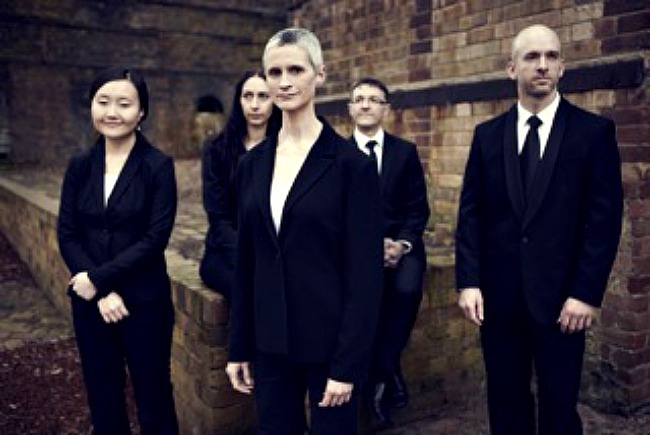 A series of Sydney concerts this series leads music lovers and students through music from the past and present in collaboration with renowned Australian contemporary, jazz and baroque ensembles. 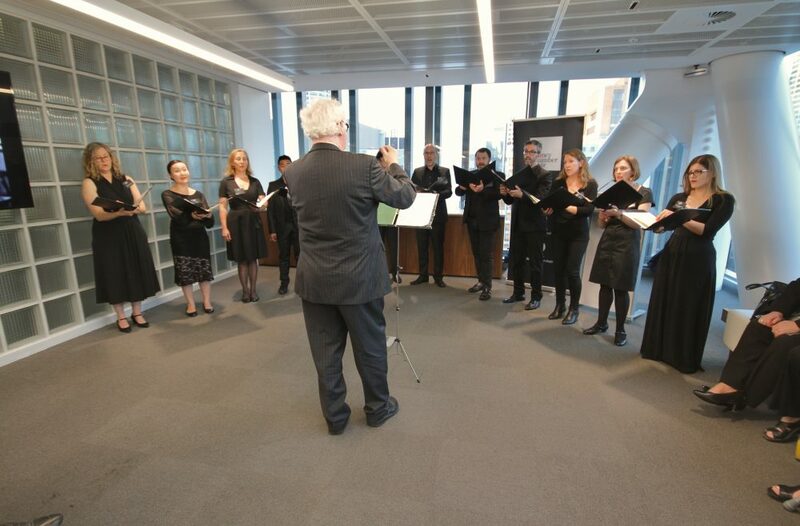 taking an in-depth look at the most recent contemporary Australian music along with repertoire from the 18th and 19th centuries. 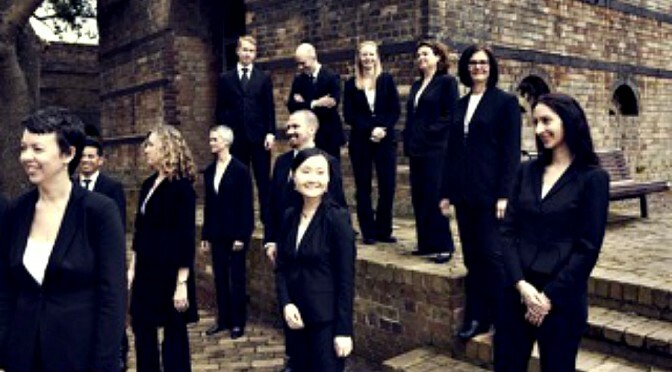 SIX TIMES THREE, performed last Sunday afternoon at their home venue, the Great Hall at the University, was the final concert in the Sydney Chamber Choir’s fortieth anniversary year. 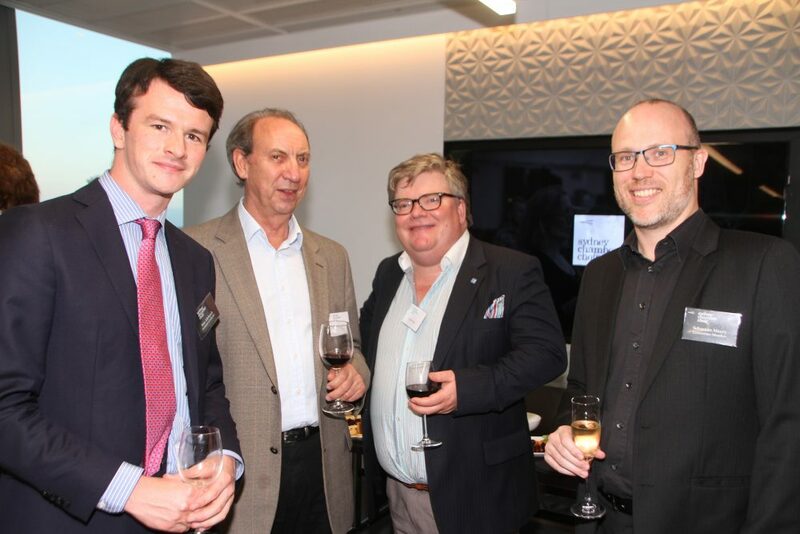 The 2015 series motto, Life Begins At Forty, alluding to freshness and a fine future, was most applicable here. 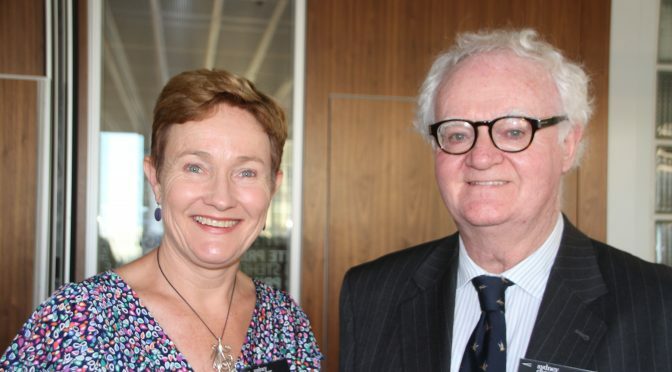 The choir worked with Richard Gill OAM for this concert. 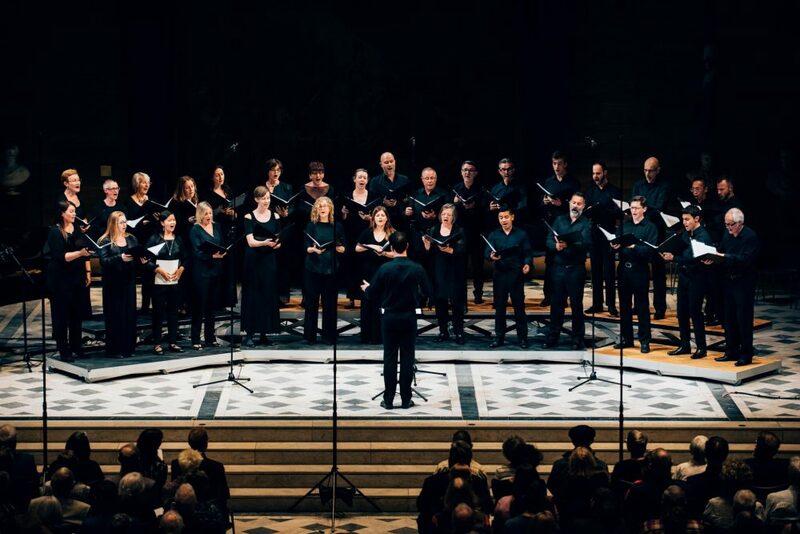 In 2016 Gill takes over as musical director and conductor of the choir. 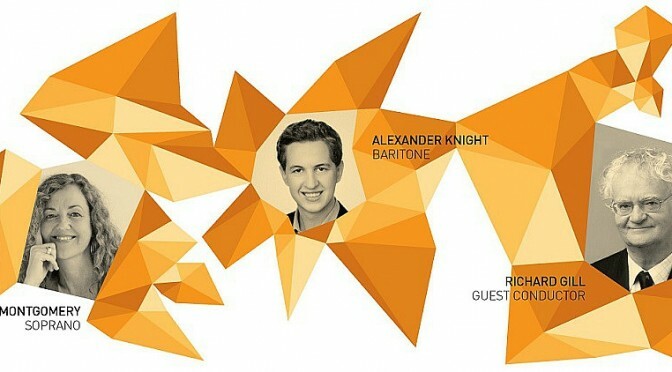 Based on the quality of this concert audiences are assured of unique concerts, concise and thought-provoking commentary as well as stunning singing in the year ahead and then beyond. 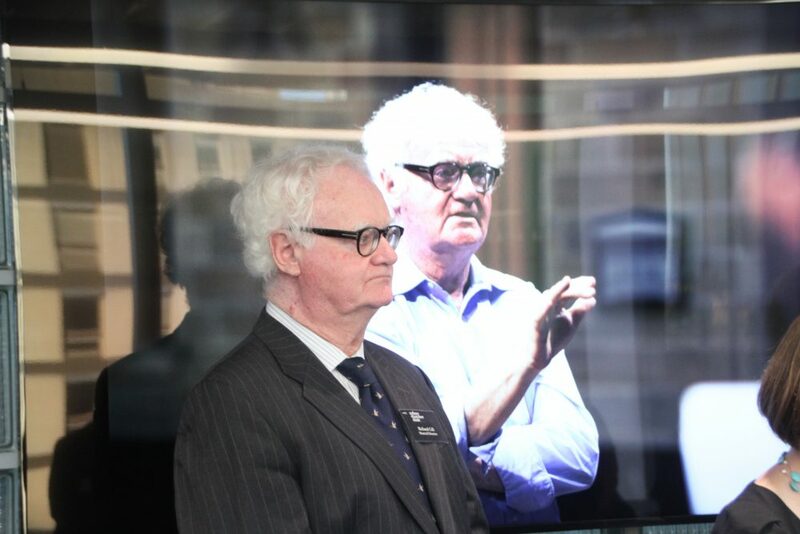 Inset pic- Ochestra88 Artistic Director and Conductor Richard Gill OAM. 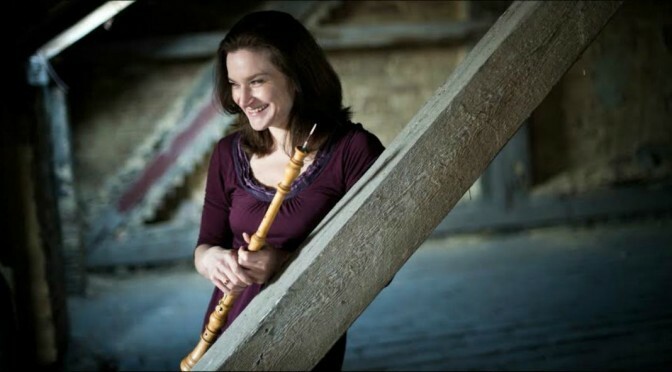 Featured pic- Guest soloist: Emma Black playing the historical oboe. The combined talents of orchestra seventeen88 shine in the second annual Winter Festival, which fulfills the definition of a festival event. 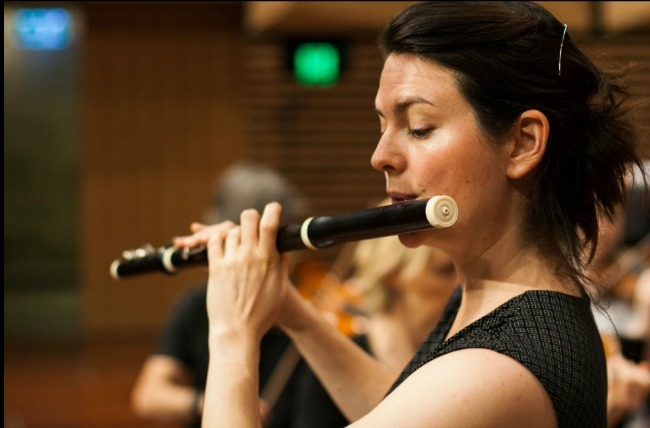 This focused gathering is a true celebration of historically informed performance (“HIP”). 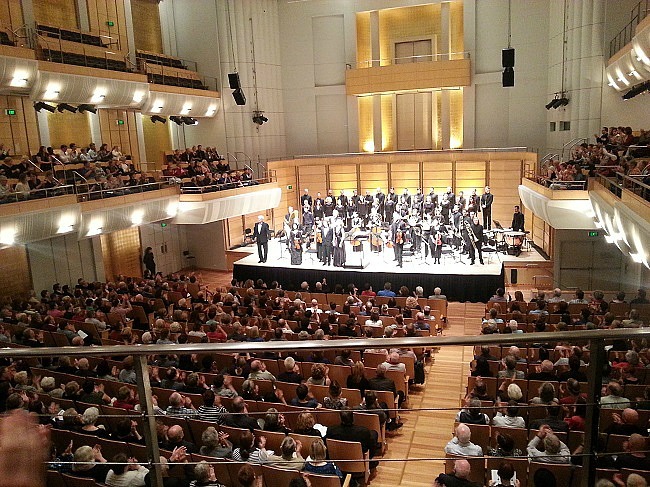 The audience feasts on unique compositions and satisfying performances. This special time displays period-accurate performance through school visits and to adults at the concert venues. 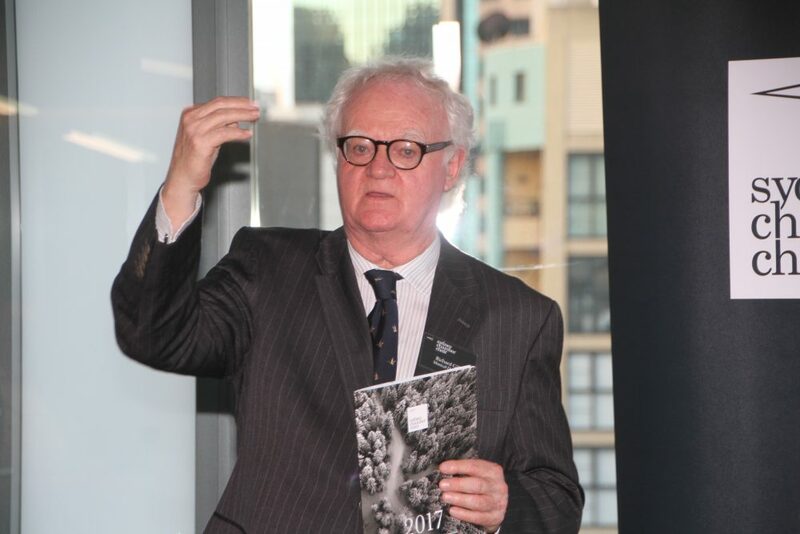 In an afternoon, spent in the magnificent Chapel at Santa Sabina College Strathfield, Artistic Director Richard Gill has assembled a rewarding programme of works which instantly brings warmth to our winter. This young orchestra of seasoned HIP enthusiasts plays some works written by composers when also in their youth. These include chamber music by twelve year-old Mendelssohn and a symphony by the sixteen year-old Mozart. 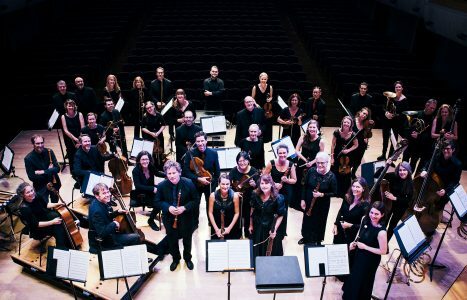 Orchestraseventeen88 is an orchestra which has been established to present the classical repertoire from the late Rococo to the Romantic era in Historically Informed Performance (HIP) style. This means that the music is played on period instruments, in period style and using musical pitch relevant to each era and piece as well. 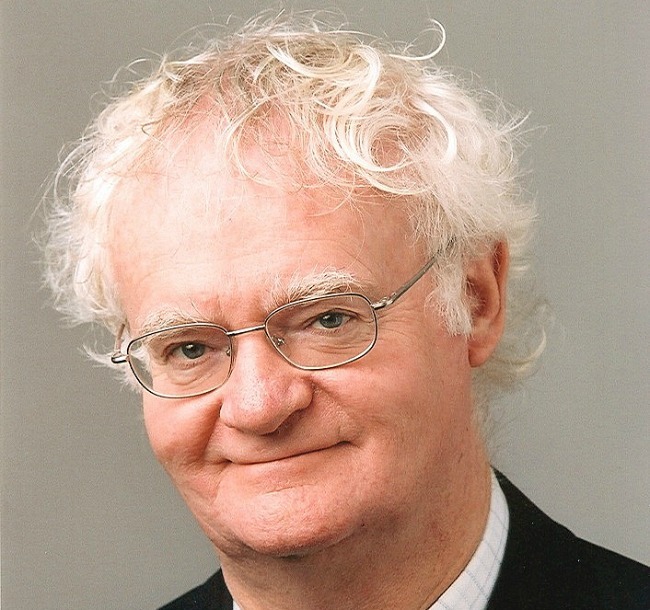 The Artistic Director of this new period instrument ensemble is Richard Gill OAM. 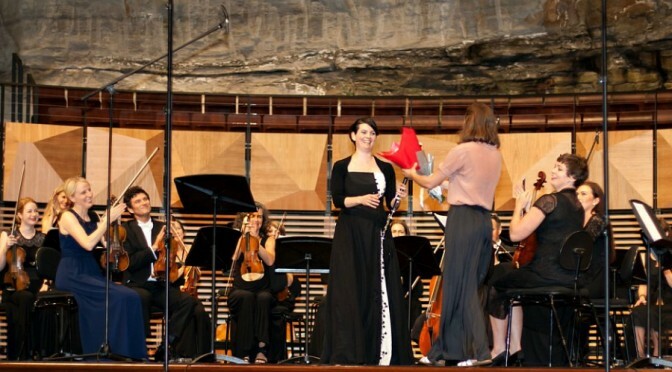 For this Company’s first concert, eloquently titled AN EVENING WITH THE VIENNESE TITANS Racheel Beesley was the Concertmaster, Benjamin Bayl was the Conductor and Georgia Browne was the soloist and principal flautist.